This song by music educator David Lee Walden was published in "The Goat with the Bright Red Socks", originally a book for teaching children English as a foreign language. This title appears to be available from Berandol Music Ltd. They are a small Canadian company, and international ordering may not be available. 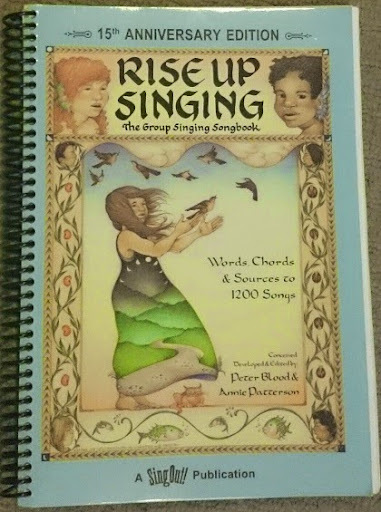 Sheet music for the song is also in Lois Birkenshaw-Flemming's 2002 publication for music therapists and educations, Come on Everybody, Let's Sing! The lyrics and tune are still subject to copyright, so cannot be reproduced here. The song is performed on Raffi's 1982 album "Rise and Shine" album, and there appear to be MP3 files of it available in various internet locations - probably with varying degrees of legality. The Wiggles have also performed it - as seen on YouTube.